Thanks to Rebecca Rowan, Jody Regan for caption help on this page. 7467-01 high-res image, 7467-02 high-res image. 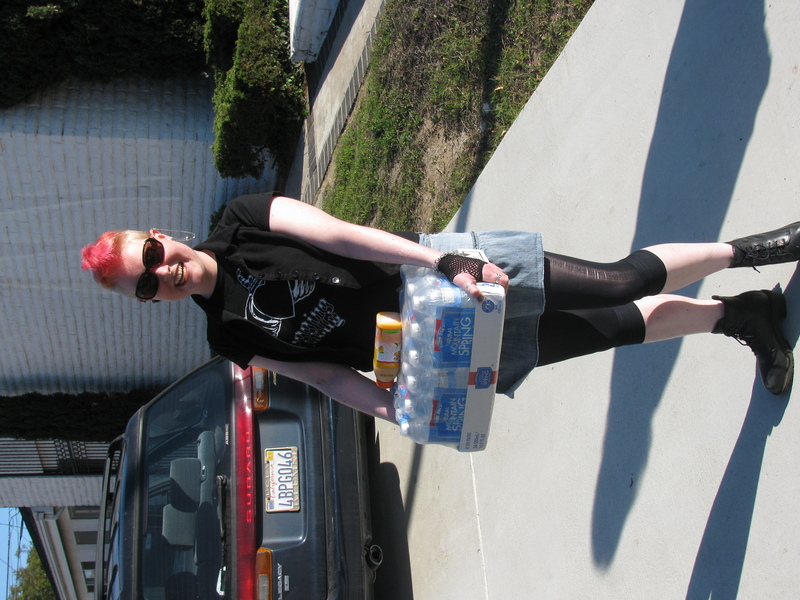 Zoë Jones helping to haul water.